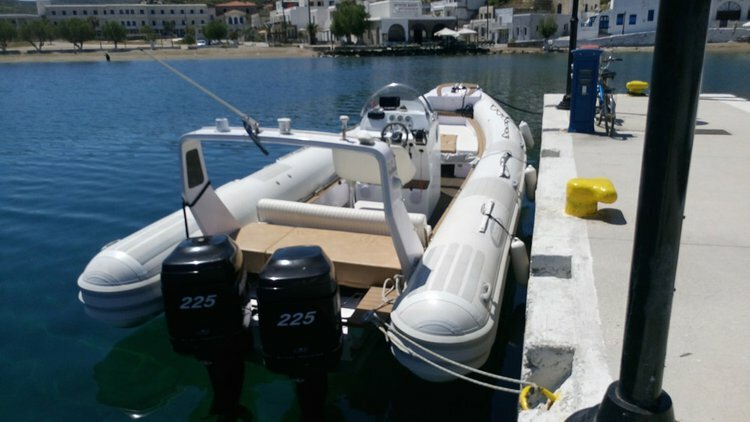 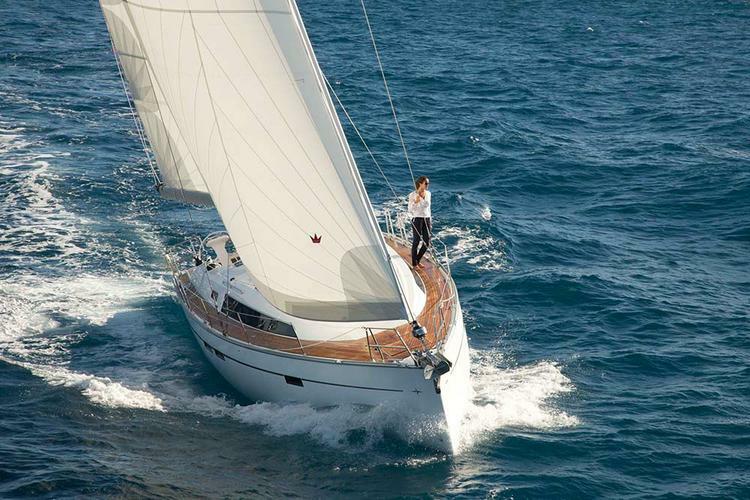 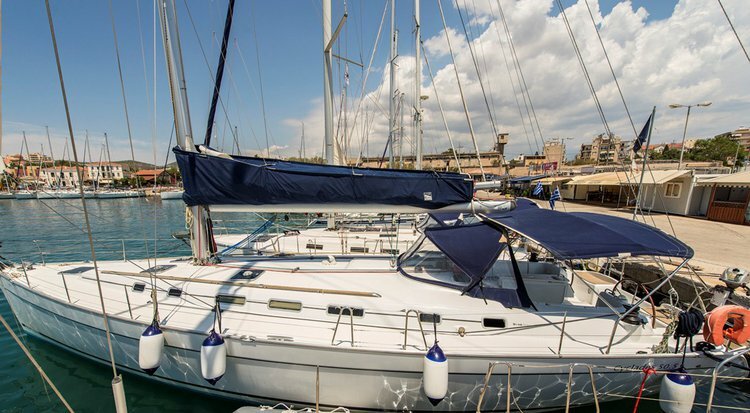 Sailo is proud to present one of the most amazing inventory of sailboats and motorboats available from Athens, as well as yacht charters based in Lavrion marina. 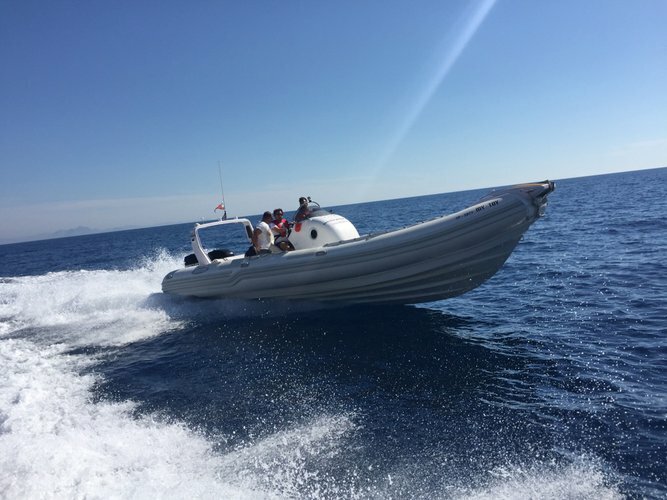 Carefully selected and verified by our local teams, our yacht charters in Greece are guaranteed to ensure the best nautical experience in the Aegean sea. 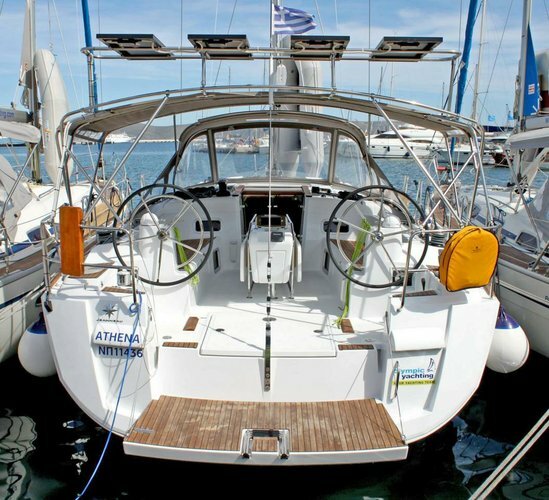 If you are planning one of your next sailing holidays, Greece is for sure one boating destination you can’t afford to miss. 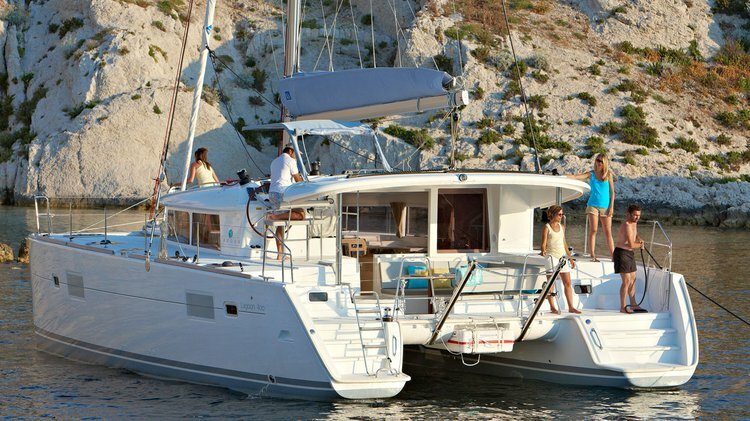 Explore the Greek islands or choose one of our day trips from Athens, Greece. 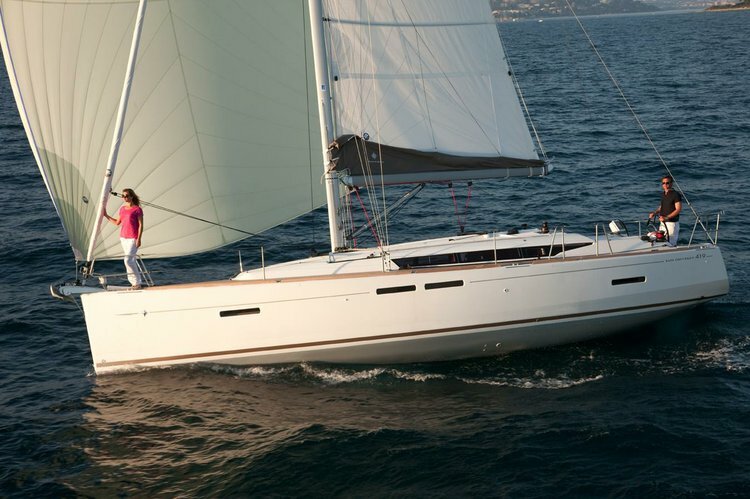 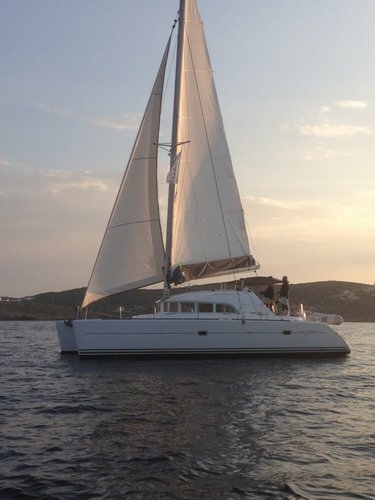 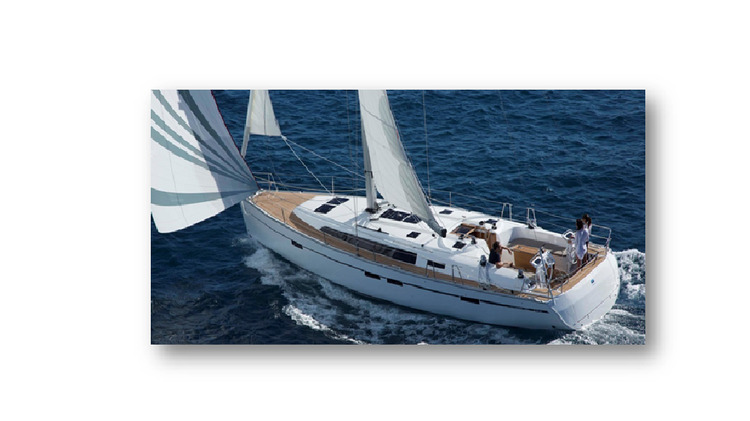 Start your adventure aboard a Sailo boat in Lavrion marina, or hop on a luxurious catamaran or sailboat in Athens! 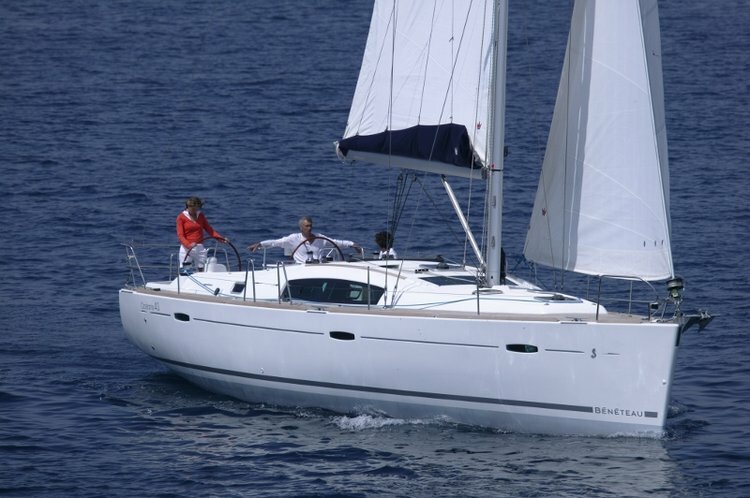 Sailing holidays in Greece are among the highest rated by Sailo community so we invite you to check out our top selection, pick your favorite boat, book it, and get ready for a summer to remember!